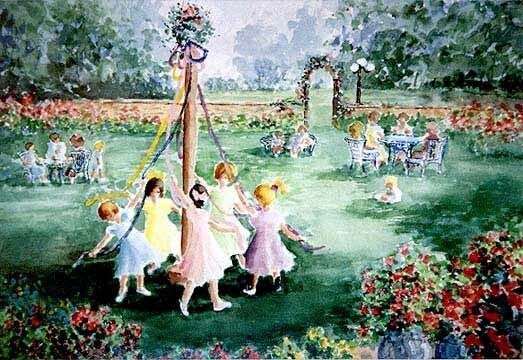 · The Maypole Celebration engaged us all in a group activity with a beautiful result. · Our Worship Committee filled the calendar with ten months of meaningful services by inviting guest speakers and locals who shared their stories and insights with us. Our 9:30 am adult discussion group continues to foster engaging, poignant conversation every Sunday. · Several members stitched together the World Religions quilt. · We began Build Your Own Theology, the adult religious exploration curriculum, and now a group of several people meets on a regular basis. 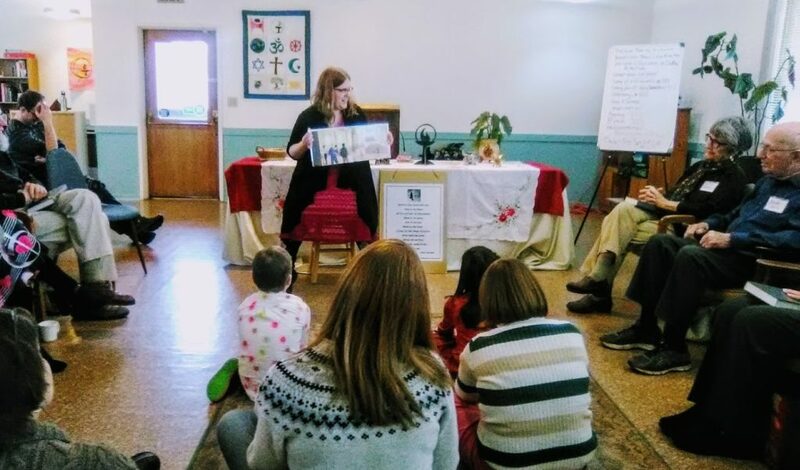 · Our Children’s Religious Exploration is led by a professional teacher and assistant. · In a community ceremony, we reinstalled the Peace Pole from the old school house to the lawn of St. Paul’s Episcopal Church. · The leadership team began the process of earning the LGBTQ Welcoming Congregation designation. 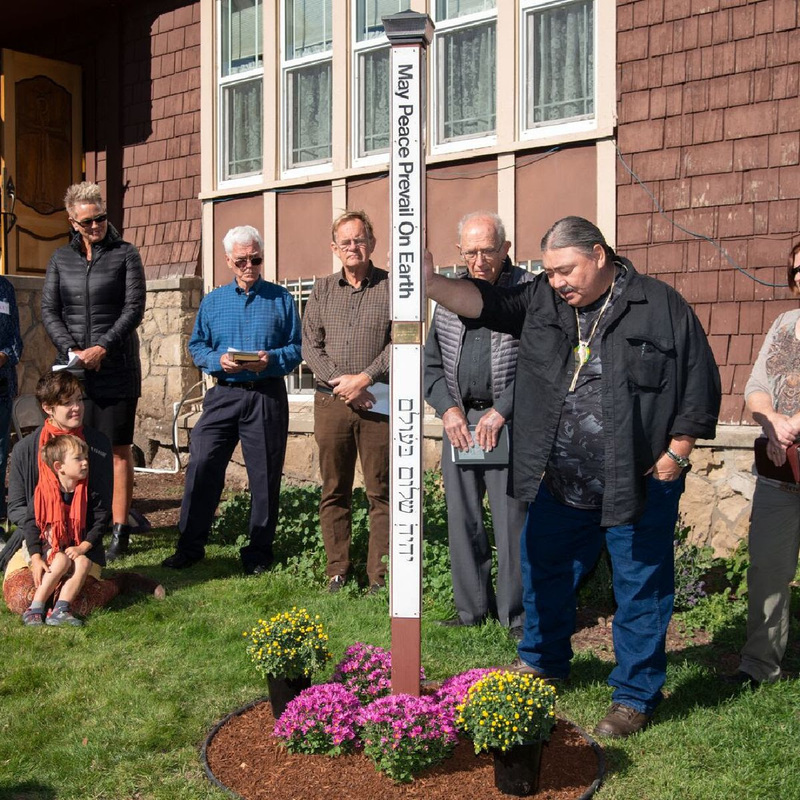 With your support, we can continue to extend spiritual fellowship to all people, and to offer a forum for religious freedom and the pursuit of knowledge. Future plans include increasing the capacity of our meeting area and the comfort and usefulness of our Fellowship Hall. We have enclosed a pledge card for you to consider how you might support the fellowship, as well as a proposed budget for the July 2019-June 2020 fiscal year. You may mail your pledge card using the enclosed stamped envelope or bring it to a Sunday service. If you have questions about pledging, please call any board member listed below.